Find civilian occupations that best align with your military skills, experience and training. 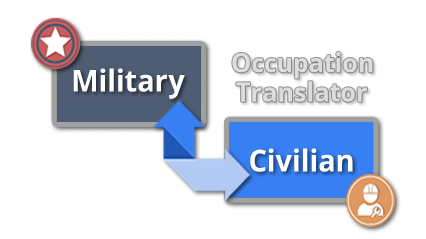 Start browsing civilian occupations by entering a Military Occupation Code or keyword/job title. 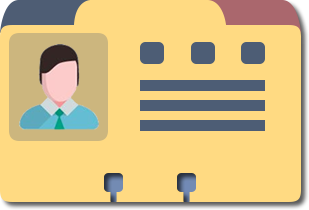 Get help finding jobs, acquiring skills, and planning your career. The Pennsylvania Veterans Registry provides veterans with information about benefits, programs and services that are available to them. The registry allows the Department of Military and Veterans Affairs to acheive a higher level of communication and outreach to veterans, their family members, and the people who work with them. Navigate to the DMVA Site to Register for the Pennsylvania Veterans Registry.